Ahem, I may have another…. So This week in the Stuff I love video, I talked about a super stretchy cast on… Well this is the video that shows you the cast on. I am hooked on it! So Easy, SO stretchy and so Cute.. Now to find a matching Cast Off! 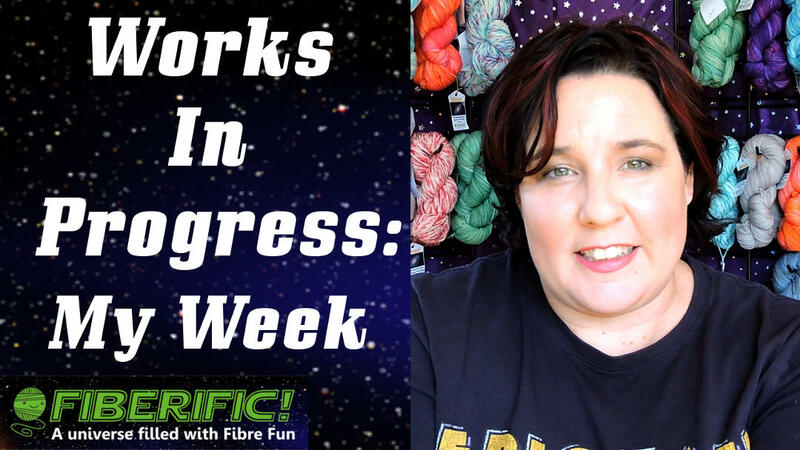 I wanted to start a new Be Positive on the Internet thing… so I am doing a Stuff I love video at the end of each Month! Its Tuesday! and Tuesday means a new Video!!! For the last month or so I have put up a new video every Tuesday… mostly. My goal is to keep this going!! If you have any tips or ideas on what you would like me to talk about or show, tell me in the comments!